As we wave goodbye to August, we take a look at what happened over the last month in the world of SEO, content marketing and digital PR. It’s been nearly two years since Google first announced that more websites are loaded on smartphones and websites than on desktop computers. However, despite the number continuing to grow, Google has not provided an official update for some time. In the absence of these updates, third party websites have been offering insights into traffic volumes. A recent report by BrightEdge confirmed the powerful and continuing trend towards mobile, with their findings concluding that mobile and tablet searches represent 57% of all search traffic. The shift towards mobile has highlighted new opportunities for businesses to answer questions faster and allow users to buy more easily. BrightEdge also reported that mobile vs desktop search queries produce different rankings almost 80 percent of the time. The research found that the same query using the same search engine generated different results in mobile and desktop. Considering that proximity and location are ranking metrics for mobile, this should not come as a surprise. Bright Edge conclude that businesses need to optimise and track separately for mobile and desktop. Failure to do this could result in businesses misunderstanding potential opportunities and threats. To help advertisers improve mobile performance, Google announced a new landing page tool, designed to assess the mobile-friendliness of individual URLs (rather than an entire site). The search engine announced that the roll out will begin over the next few weeks in the new AdWords ‘experience’. The tool will identify which URLs drive the most engagement and will also highlight the number of mobile visits that land on a mobile-friendly page. Evidently, bad landing pages on mobile devices can hinder conversions, so the report should allow marketers to identify which URLs need to be fixed to prevent high bounce rates. According to eMarketer’s latest forecast of social network users, by the end of 2017 16.7 million people will be regular users of the platform. Seemingly, Snapchat isn’t be too far behind, with 21.1% of the population (14 million people) logging on monthly. Facebook, with an estimated 32.5 million users this year, remains the most popular social network in the UK. However, reports suggest it is losing share to Snapchat and Instagram among younger users. 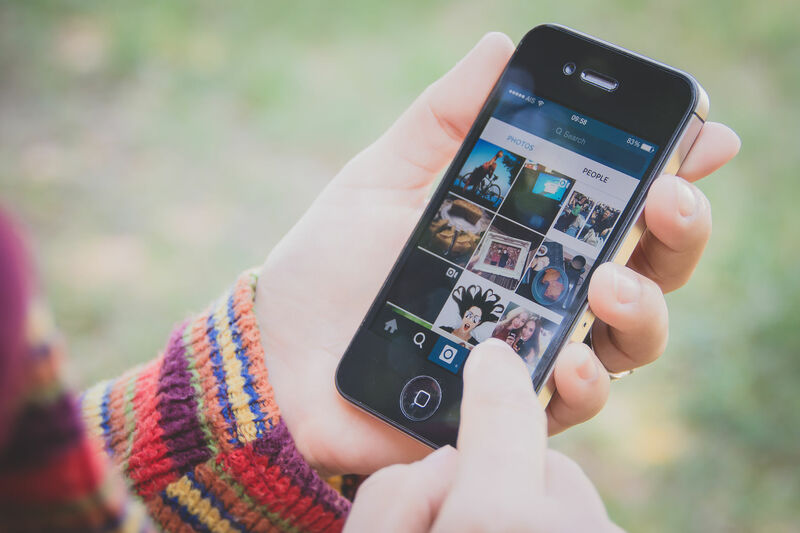 This rise in Instagram users, indicates the app has morphed from a trendy teen hangout to a serious social networking site, with great promise for businesses. For marketers, Instagram offers a unique opportunity to reach new markets with visual content to showcase your brand and engage audiences. According to research visual content is currently the most important tactic for businesses optimising their social content. And with no signs of slowing down, businesses that aren’t already using the platform need to start integrating it into to their content strategy if they wish to keep up with their competitors. Aside from the convenience of the technology, voice search has long been touted as one of the keys for SEO success in 2017. Largely, this is because it’s improving in a number of ways, including the fact it can now understand some context. According to Google CEO, Sundar Pichai, Google Assistant can take the context of a previous question to source answers to follow up questions, providing a more fluid search for the end user. 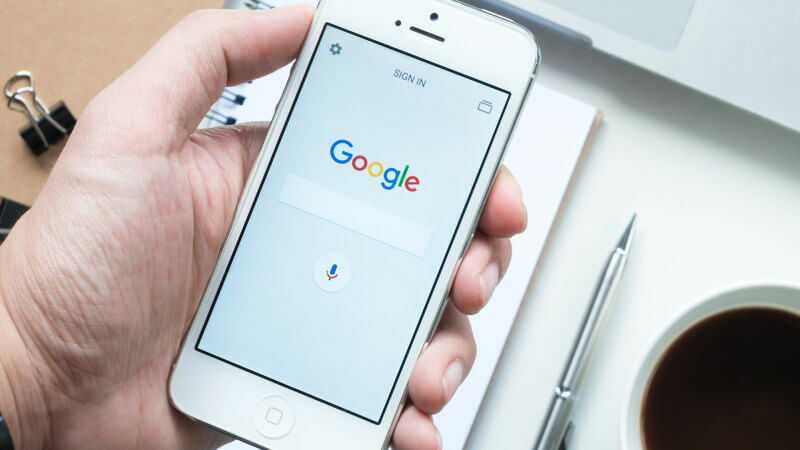 With more and more people searching for content using their mobile devices, it’s no wonder people have found it easier to use their voice to search. 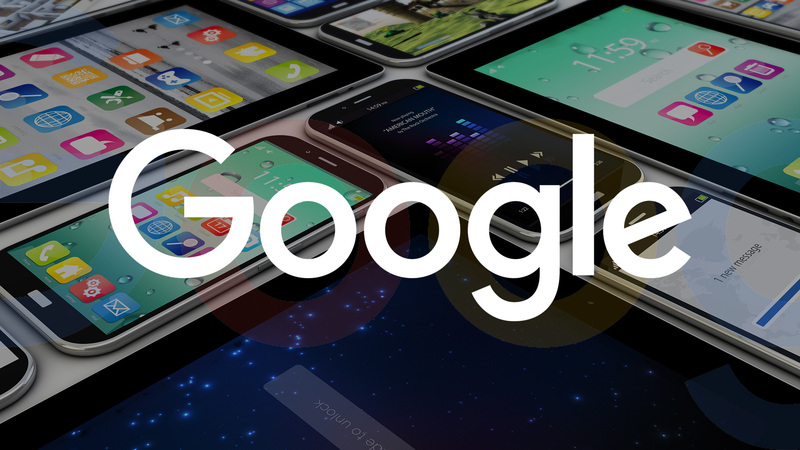 Google says around 20% of search queries on mobile devices are voice searches. A key development in voice search is that queries are becoming more conversational. Due to the way users interact with voice search, queries are often longer and more detailed than a traditional text-based keyword search. Therefore, businesses need to adopt new strategies to optimise the way their business is found by long-tail phrases. 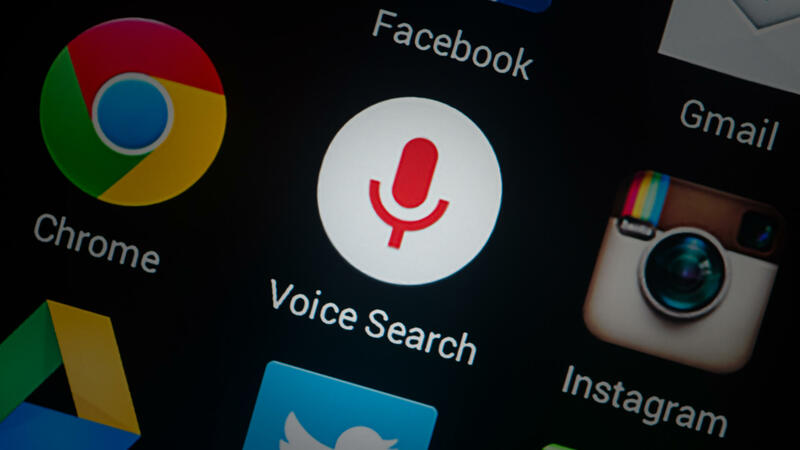 According to Search Engine Watch, mobile voice search is three times more likely to be used for local-based queries, which means companies with multiple locations can benefit from voice searches by keeping their local profiles up to date, particularly with Google maps. In order to adapt to a more conversational search pattern, businesses need to create a content strategy that aligns to frequently searched questions. Whether your business is looking to improve its social presence, work on SEO or launch a digital marketing plan, get in touch to see how we can help. previous post: We’re award winners!